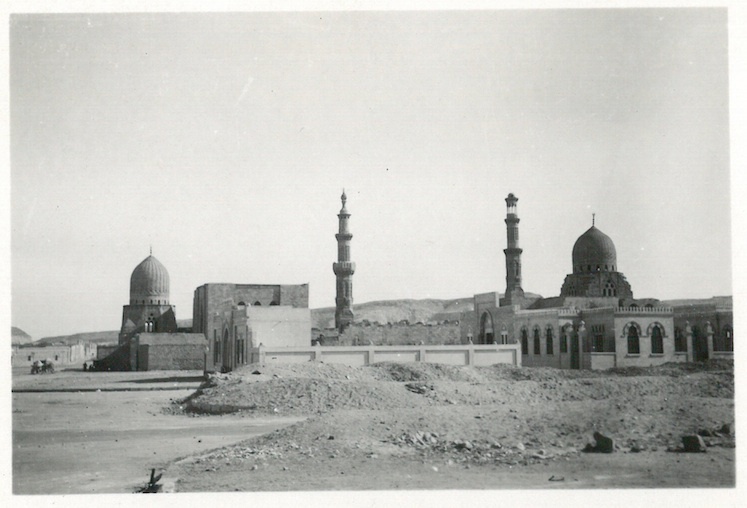 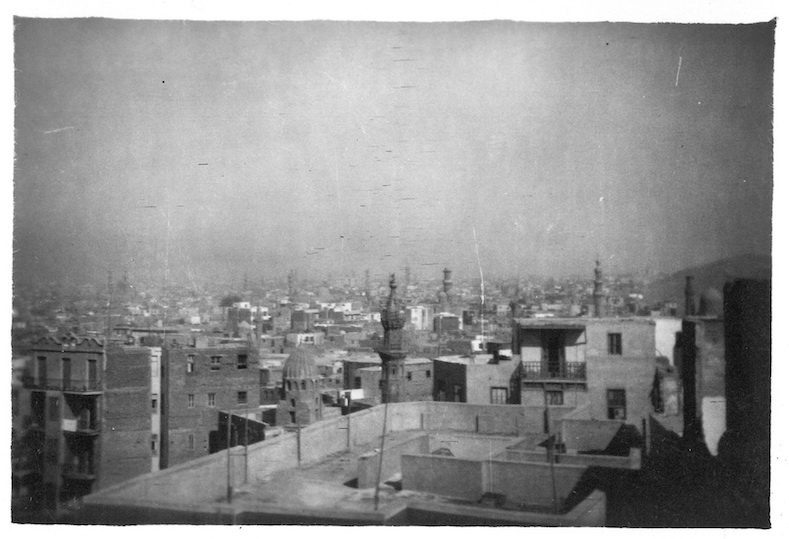 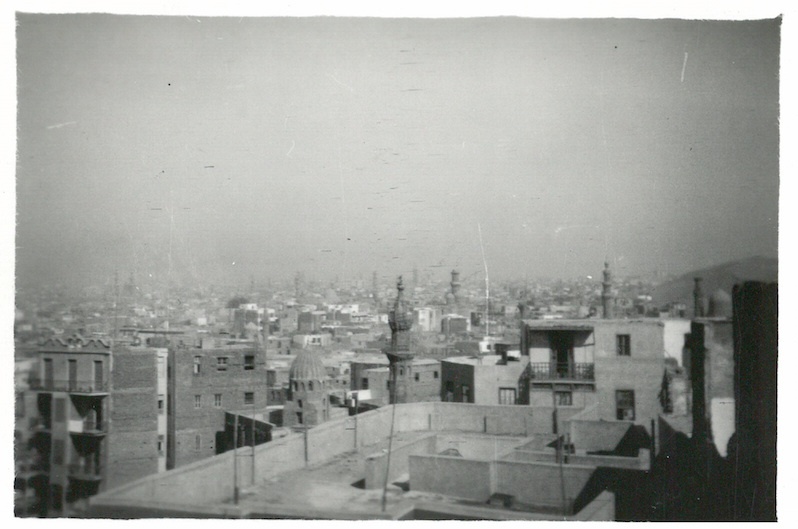 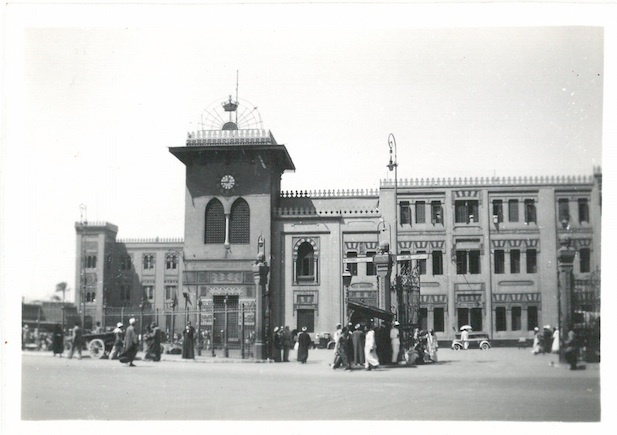 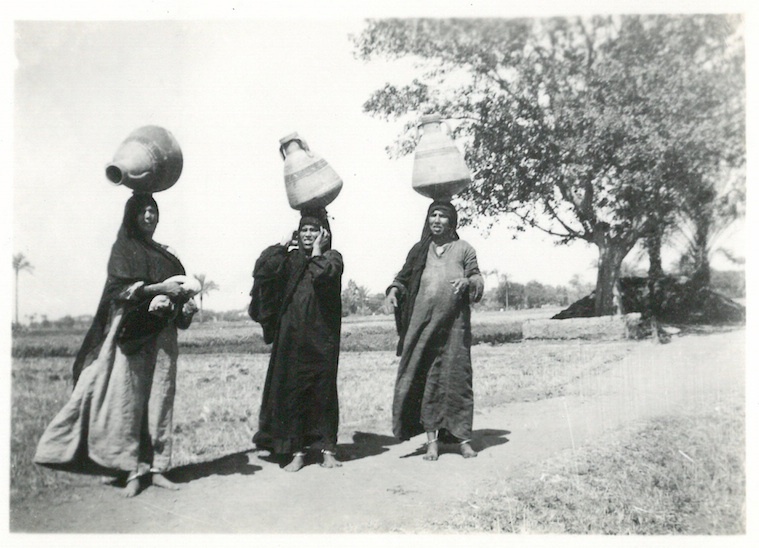 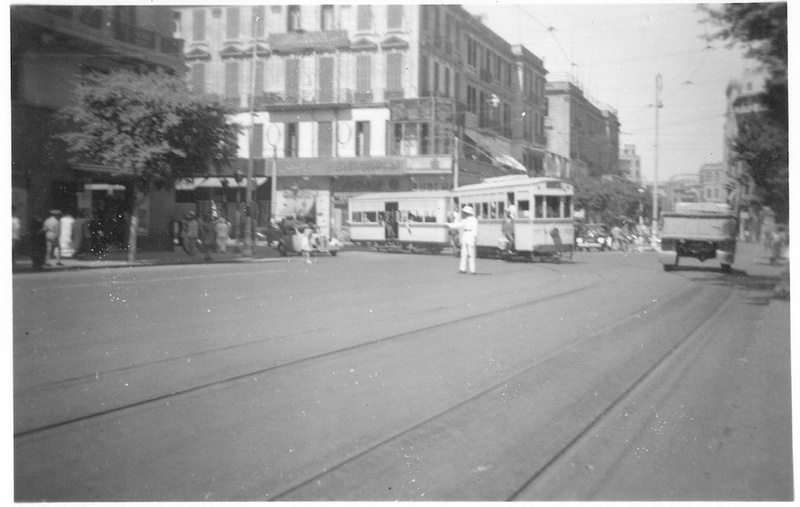 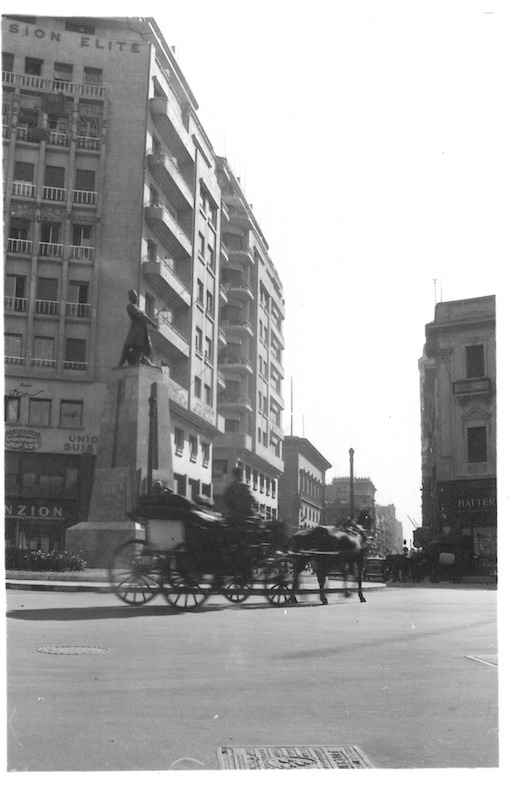 Selection of photos of Cairo that Grandad took during his stint in North Africa during World War 2. 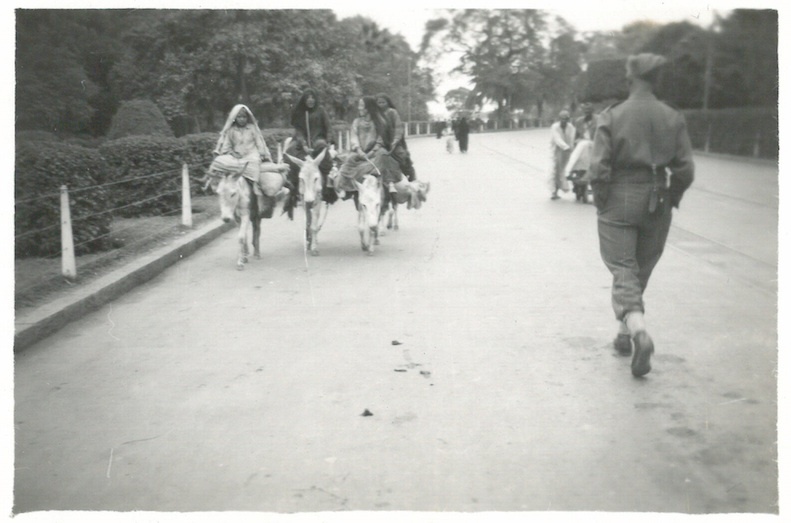 None of these are dated but I think they would all be from 1941-1943. 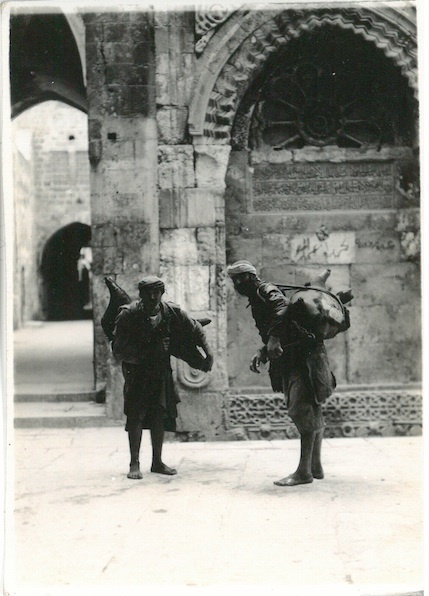 The comments on the photos are based on upon what he wrote on the back of the images. 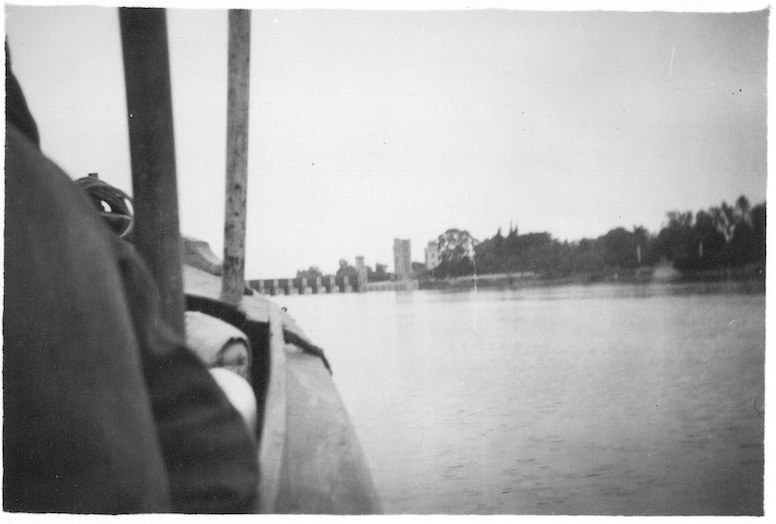 Many of the places shown in this blog post he wrote about visiting on this diary entry. 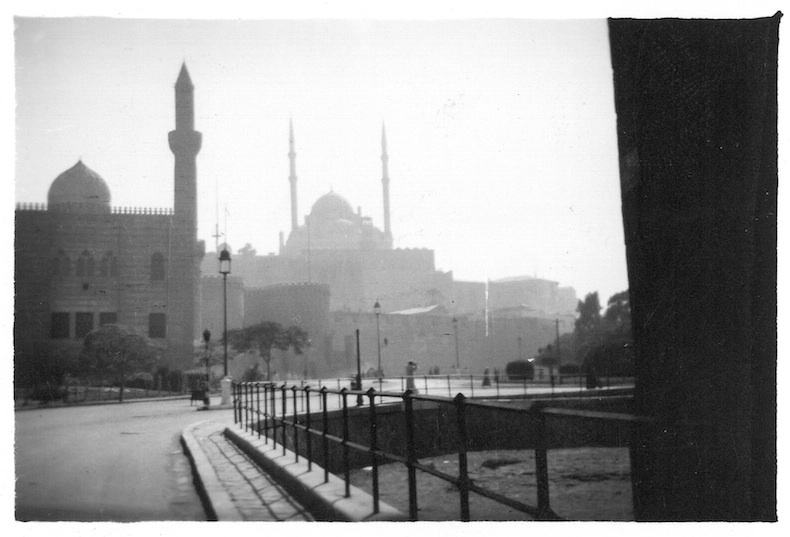 For additional photos of Cairo, click here.